The first seed catalogs are arriving in the mail. Spring is officially getting closer! You may still be hunkered inside but there’s plenty to do in February while you wait for the weather to warm up. Some of these items may be zone-specific. Check with your county extension office or local nursery for advice about specific plants and trees. Check your yard for winter damage. Snow, ice and heavy rains may have created issues such as drainage problems or rotted wood that will need addressing at the start of the growing season. Inspect your lawn and garden tools. Clean, replace or repair them now so they’re ready when you need them in a few months. Order your seeds and bulbs. Curl up next to the fireplace while you plan this year’s gardens. As summer annual, perennial, fruit and vegetable seeds arrive, start them indoors. In many growing zones, summer and fall flowering bulbs can be planted outdoors as soon as they are received. Inspect your patio furniture. You may want to replace worn, faded cushions and pillows. If the table and chairs need painting, consider sprucing them up with a fresh new color. Check for winter damage. Snow, ice and heavy rains may have created issues such as drainage problems or rotted wood that will need addressing at the start of the growing season. Be careful not to walk on, or drive on, frozen grass! 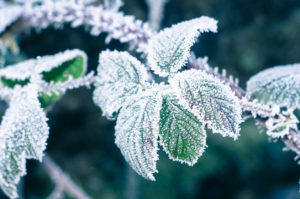 Be sure to protect any new growth/tender plants from freezing temperatures. 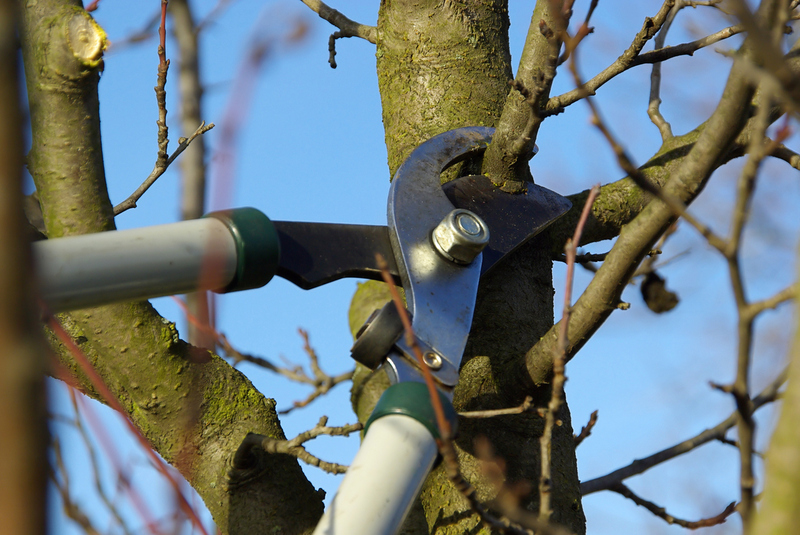 Don’t attempt to remove ice or snow from trees or plants, unless the weight is causing breakage. Remove any dead plants or weeds from your garden areas. Add your cooled fireplace ashes to compost piles. Use nitrogen fertilizer on winter vegetables if they’re looking a little yellow. Replace/add mulch to plants uprooted by frost or heavy rain. Protect any new growth/tender plants from freezing temperatures. 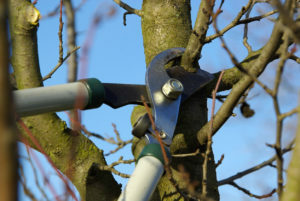 Don’t attempt to remove ice or snow from trees or plants, unless the weight is causing breakage. Prune dormant shrubs, vines and trees. Water container plants and continue to protect them from frost. Move your living Christmas trees outdoors. Plant the tree, if the ground is workable. Plant frost-tolerant trees and plants. Apply dormant spray to fruit trees and roses to stay one step ahead of hungry insects. Print and follow our six lawn care resolutions. And keeping feeding the birds. They’ll return the favor by staying nearby throughout the year, and helping you keep the insect population under control.